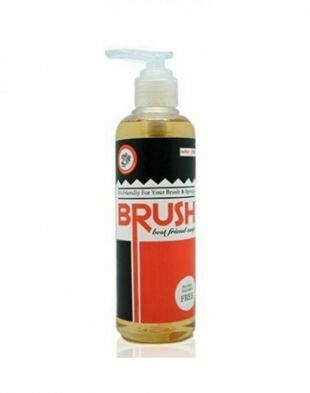 My one and only brush cleansing gel to this date, jadi gapunya perbandingan kalau pembersih lainnya gimana. Selama pakai pembersih ini no complaint sih. 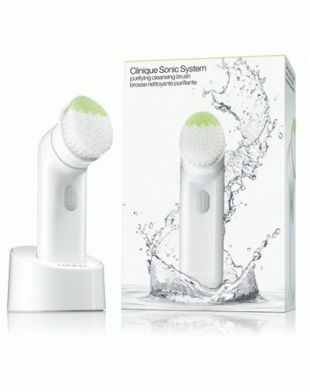 Cuci brush dan sponge pakai ini hasilnya bersih. Baunya juga enak bgt dan lumayan tahan lama di bristle-nya. Setelah ini mungkin bakal coba yang lain, but this one is worth to try if ya want to! Purchased this cleansing gel because most of my brushes are from RT (include the sponge blender). 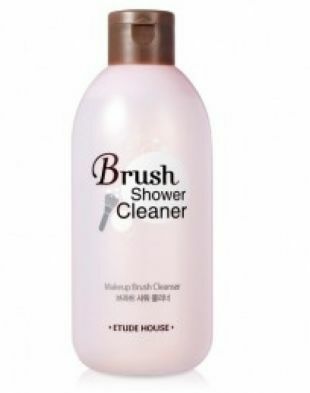 This brush cleanser doesn't impress me that much. Need more liquid to clean big brush such as face brush and for the blender, in which in my opinion it's not effective.